Upfront Records spotlight act Spyro releases the remix to his infectious single “Funke”, an upbeat afro-pop number. 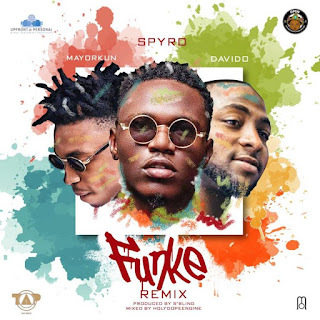 The remix features DMW boss Davido alongside his prodigy, Mayorkun. If you loved the original single, get ready to feel it all over again with the remix.